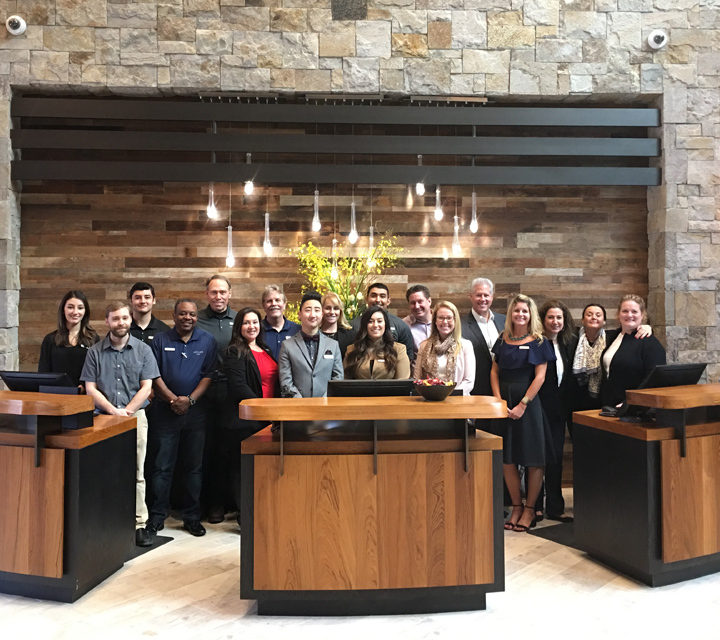 Archer Hotel New York and Archer Hotel Austin are welcoming a third Archer into the family: Archer Hotel Napa officially opened its doors November 27, 2017. Archer Hotel adores its new home in the heart of First Street Napa, at 1230 First Street. 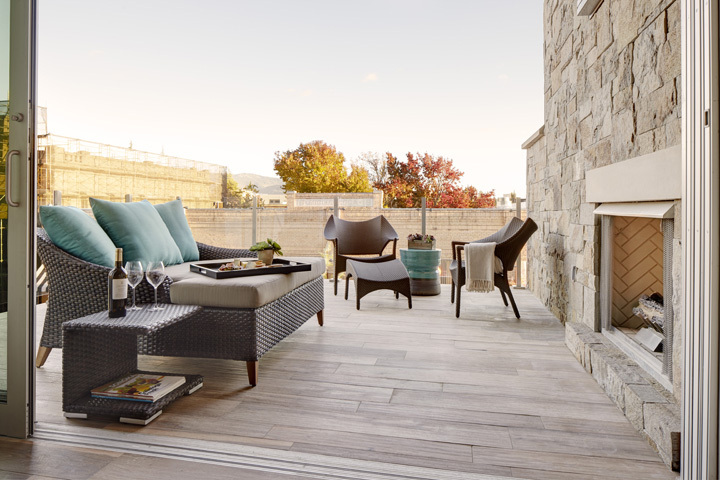 The five-story luxury boutique hotel is surrounded by some of Napa Valley’s favorite shopping experiences, world-class restaurants, renowned tasting rooms and live music venues. On the ground floor, Charlie Palmer Steak offers progressive American menus to hotel guests, locals and visitors alike. And on the rooftop, Archer’s guests and visitors will experience downtown Napa in an entirely new way. The soon-to-open rooftop will showcase a chef’s show kitchen featuring the culinary talents of chef Palmer and executive chef Jeffery Russell, along with a destination rooftop bar that overlooks both downtown Napa and the exceptional valley views. Complete with a shallow ledge pool, cabanas and stone fire pits among potted olive plants and living topiary sculptures, plus a well-appointed fitness center and relaxing spa, the rooftop experience is one that is sure to create memories worth savoring — and repeating. 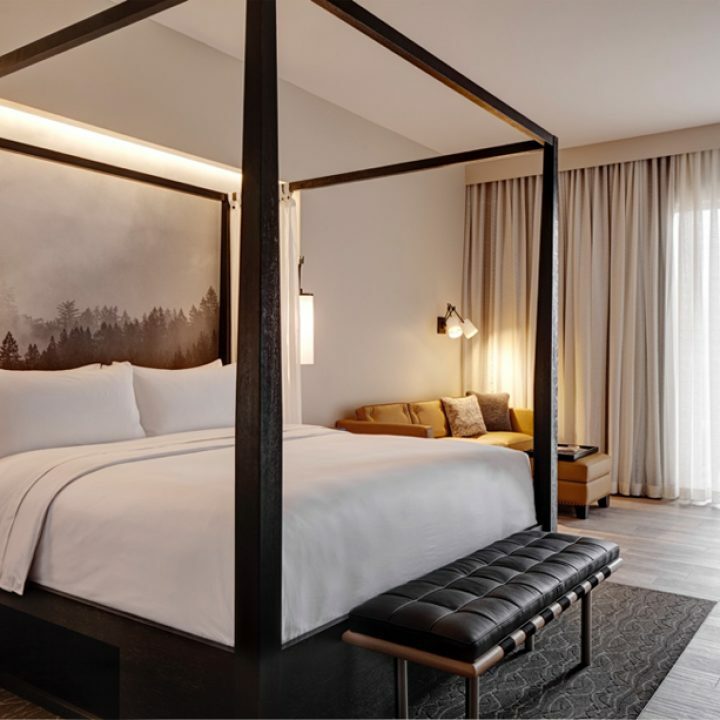 The 183 luxe guest rooms, including 39 balcony-clad suites, include five-star bedding with premium linens, elegant bathrooms, a fully stocked mini-bar and a Nespresso® coffee experience, plus complimentary Wi-Fi. In-room dining is provided by Charlie Palmer Steak, and in-room spa services are available. 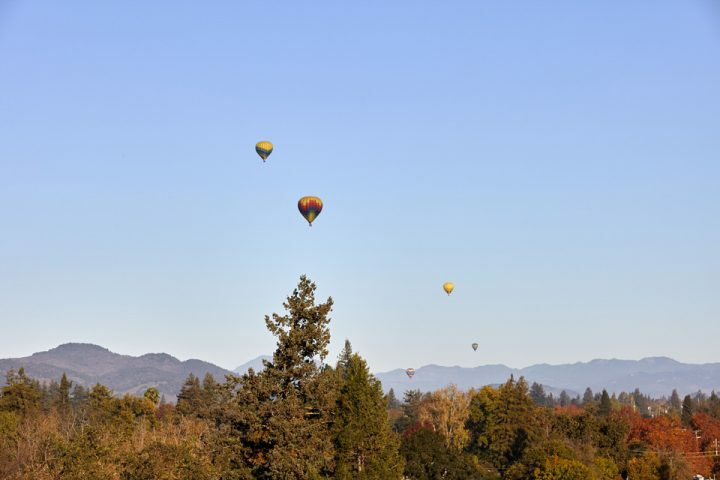 Whether you’re visiting Napa for the first time or are a repeat Napa traveler, booking a girlfriends’ getaway or a romantic escape for two, Archer makes your time with us ultra-special and oh, so Napa. Think turndown treats from local confectioners, curated art from regional artists and winery tips from our chef concierge, Dominique Catteau. Need directions to all the best shopping? Suggestions for restaurants to die for? In-the-know nods toward exciting music venues? 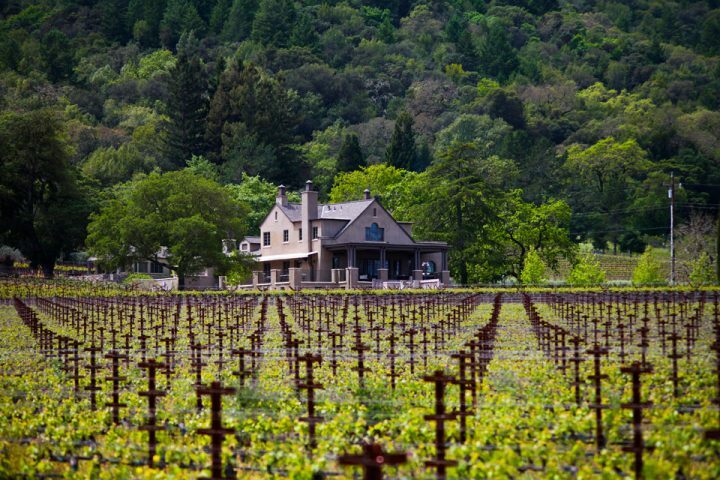 Archer’s staff will steer you toward the best of the Napa best. 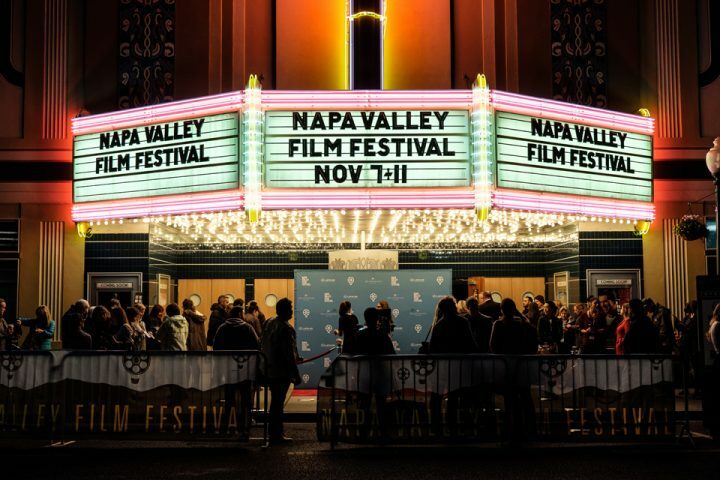 Archer Hotel Napa is thrilled to welcome guests from across the country and the globe to stay with us. 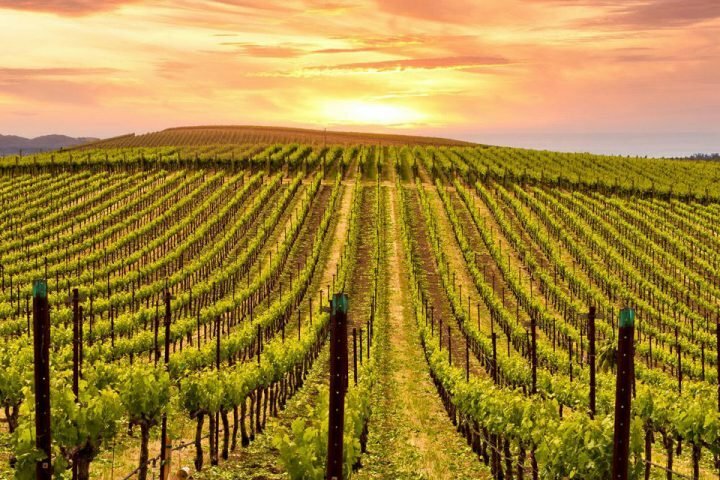 Our wine-country-chic spaces and luxe accommodations are paired with stellar, sincere service; each visit promises to be unique and relaxing while providing guidance to all that our hotel and Napa Valley have to offer.